Rumors that Meizu is looking to introduce a new smartphone series have been floating around for quite a while, and yesterday the Chinese device maker announced a re-branding of its identity and unveiled a brand new logo. It also officially announced a new flagship lineup which will reportedly be much better than the MX products. 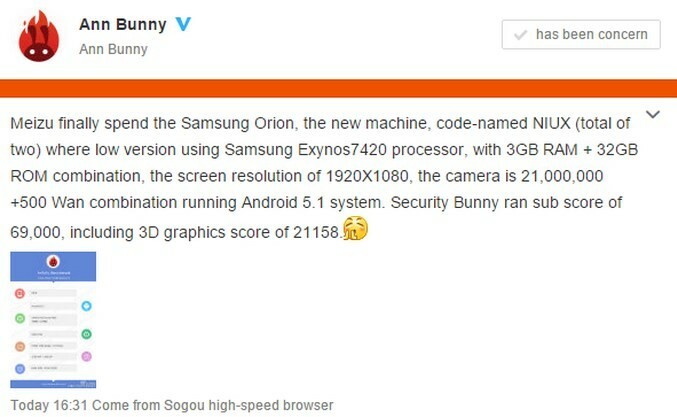 And today, the folks at Gizmo China have stumbled upon the company’s upcoming next-gen premium phone, which made an appearance in the AnTuTu benchmarking database. 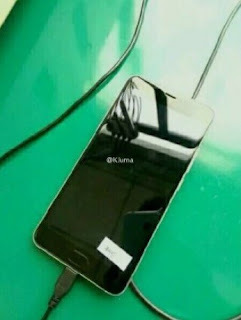 It appears that the new phone will be called the Meizu ME5, and as previous rumors indicated, it will draw power from an Exynos 7420 chipset coming from Samsung. 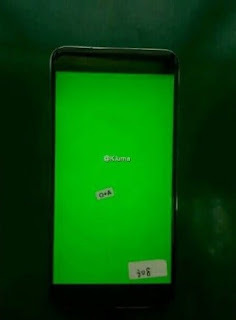 The silicon piece is the same used in the company’s Galaxy S6, Galaxy S6 edge and Galaxy Note5, so we can expect Meizu’s upcoming flagship to be quite a performance beast as well. On board the Meizu phone, the chipset scored a pretty impressive 69,000 points in the benchmarking application, once again proving to the whole world that Samsung is not kidding around when it comes to designing processors. According to information provided by Chinese website IT168, Meizu’s upcoming ME5 will arrive on the market in two versions. One of them will reportedly feature a 5.5-inch 1080p display and will take advantage of the above mentioned processor in combination with 3GB of RAM. As was the case with the MX line, Meizu will also introduce a Pro edition of the device, which will be powered by a deca-core Helio X20 processor and will work hand in hand with 4GB of RAM. 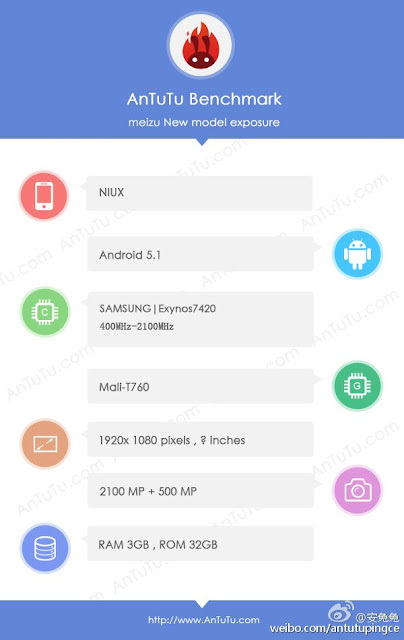 Both models should take advantage of a 21MP main camera with f/1.8 aperture, but the Pro model might also bundle Optical Image Stabilization (OIS). A 6.2MP frontal camera will be in charge of taking selfies. The sources also mention that the ME5 Pro will feature a premium glass and metal frame design, plus a very bright AUO display with 20000:1 contrast ratio. The phone should be powered by a 3,600 mAh battery pack. On the negative side of things, Meizu is apparently looking to price the ME5 quite competitively, so users can expect to pay up to $700 / €621 for the handset. The Pro model should cost even more.